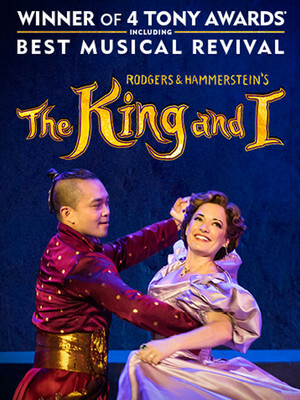 Why See Rodgers & Hammerstein's The King and I? 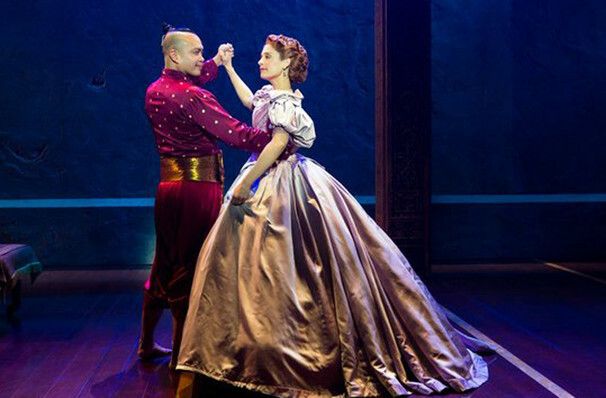 The multi-Tony winning The King and I dances its way out of New York on this much anticipated national tour. 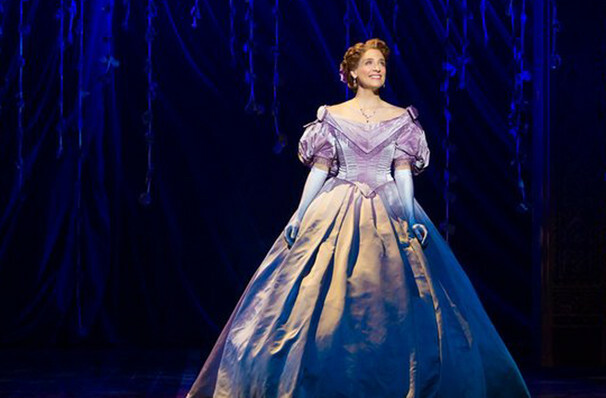 The latest revival of Rogers and Hammerstein's classic musical captures all the old-school Broadway magic of the original, while draping it in a whole new level of opulent finery. It's a brilliant new staging that is guaranteed to sweep you off your feet! 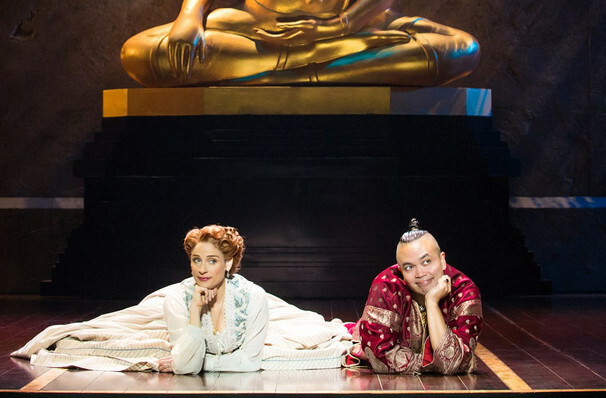 Based on a true story, The King and I traces the blossoming romance between an English governess and the King of 19th Century Siam. Part love story and part culture clash comedy, the show contains some of musical theatre's greatest numbers, from 'Shall We Dance' to 'Getting to Know You', to 'I Whistle A Happy Tune'. Today considered maybe the legendary duo's greatest accomplishment, The King and I wasn't a sure-fire hit by any means when it first opened back in 1951. Both Richard Rodgers and Oscar Hammerstein expressed doubts that it would measure up in the public's eyes to their previous effort, South Pacific. Of course they had nothing to worry about, especially with Yul Brynner playing the role of King Mongkut. The musical's reputation was sealed by the subsequent Oscar-winning movie adaptation, which once again featured Brynner, starring alongside Deborah Kerr. 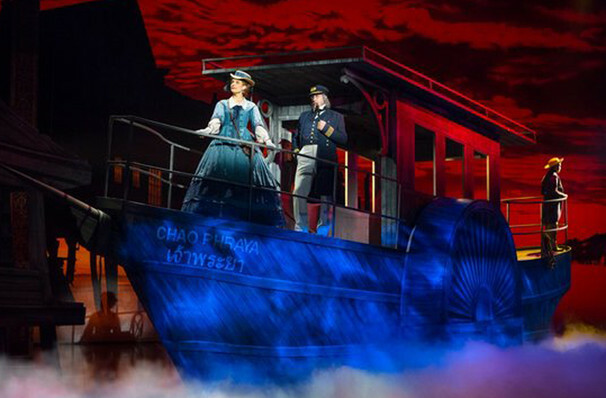 The 2015 Broadway production opened in April and was greeted with unanimous praise from critics, for both its lead actors, Ken Watanabe and Keli O'Hara, and the shows sumptuous stage design. 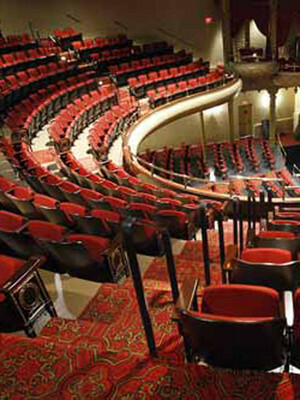 It was nominated for a total of nine Tony Awards, and won four, including Best Revival of a Musical. What is The King and I About? Widowed governess Anna Leonowens lands in 1860s Siam (now Thailand) to take up a very special post. She's to live at the palace of King Mongkut and act as teacher to his myriad of offspring, providing them with a secular, westernised education. Upon arrival, she realises the up hill struggle which lies ahead of her - the Siamese culture is a strange and alienating one, and the king is a critical and arrogant employer. Over time this initial coldness towards each other begins to thaw, and a tentative romance between the pair begins to blossom, but it's a possibility that they're both afraid to recognise. While based on a true story, the musical does employ a generous amount of poetic license. Unfortunately for the romantics among us, there is no evidence that the relationship between the real Anna and the King was anything other than strictly professional. Sound good to you? Share this page on social media and let your friends know about Rodgers & Hammerstein's The King and I at VBC Mark C. Smith Concert Hall. Please note: The term VBC Mark C. Smith Concert Hall and/or Rodgers & Hammerstein's The King and I as well as all associated graphics, logos, and/or other trademarks, tradenames or copyrights are the property of the VBC Mark C. Smith Concert Hall and/or Rodgers & Hammerstein's The King and I and are used herein for factual descriptive purposes only. We are in no way associated with or authorized by the VBC Mark C. Smith Concert Hall and/or Rodgers & Hammerstein's The King and I and neither that entity nor any of its affiliates have licensed or endorsed us to sell tickets, goods and or services in conjunction with their events.